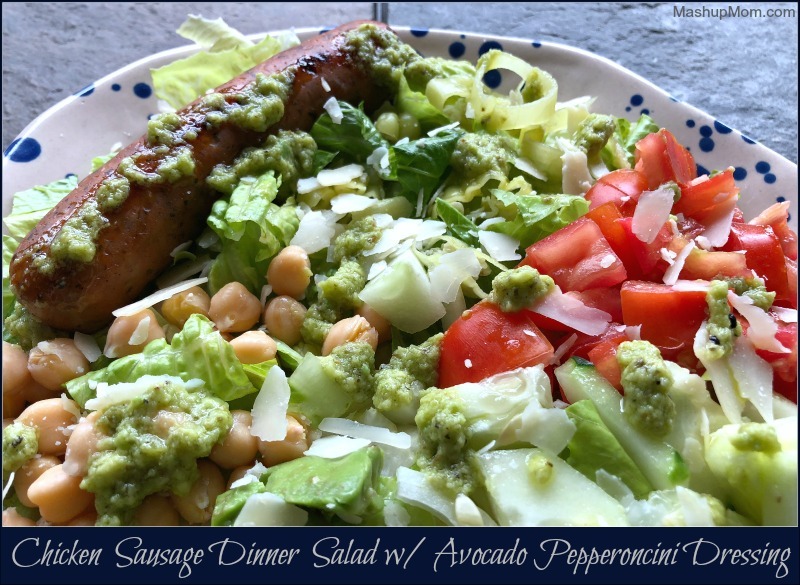 This simple, satisfying, and naturally gluten free chicken sausage dinner salad takes just 25 minutes to throw together on a busy weeknight, including its homemade from scratch (and beautifully tangy) avocado pepperoncini dressing. Next up in our too-hot-to-cook-much summer dinner series: Chicken Sausage Dinner Salad with Avocado Pepperoncini Dressing! Avocados were $.69 each at my ALDI this week, so I’ve been putting them in everything — because avocados, they just are everything. 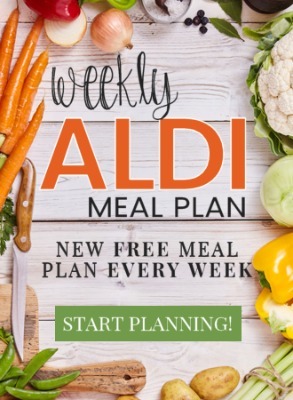 And while I was at ALDI, I grabbed a pack of their Never Any chicken sausage. Because, yum. And since my garden tomatoes are just starting to ripen, those have to go in everything this week, too. Conditions therefore seemed ripe for a big dinner salad, so my first thought was chopped tomato mozzarella salad with chicken sausage — but, finding myself mozzarella-less, I decided to go a different direction with the dressing and mix up the toppings a bit. While we still have chicken sausage, avocado, and tomato in today’s easy dinner salad, I also added chickpeas, cucumber, Parmesan, and pepperoncini, and then scratched up a gorgeously tangy pepperoncini avocado dressing to top everything off. I used romaine today because I like a hearty & crunchy dinner salad — But you can substitute spring mix or your own favorite lettuce. I used Parmesan to top my salad today because I had it open in the fridge — But feta would also be nice. 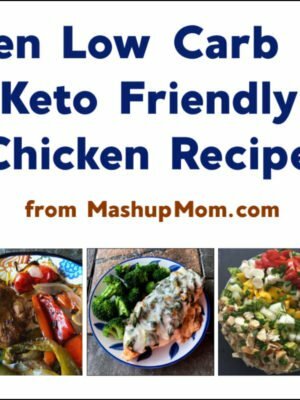 I used chickpeas for extra protein because I like chickpeas — But you could easily low-carbify this by substituting cauliflower or nuts. 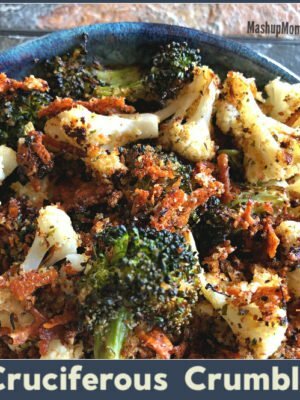 As with any dinner salad, make this one your own using your own favorite veggies or what you have on hand; just be sure to incorporate a nice variety of flavors and textures. Don’t mess with this Pepperoncini Dressing, Though..! Seriously: This dressing is just SO good, you guys. 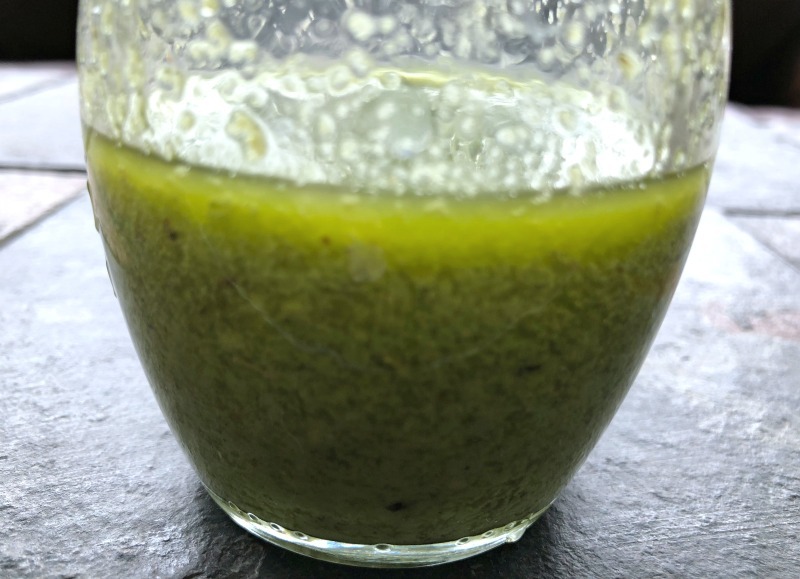 So how this happened was… I had half a jar of pepperoncini left over from making Italian pulled chicken sandwiches, and it was sitting in the fridge looking at me while I was throwing together a new batch of dressing for a big dinner salad. Then it occurred to me that the brine from the pepperoncini would probably substitute nicely for vinegar and add a different tang — and why yes indeed, it sure did. Then, I decided to mix in some avocado to balance out the peppers and make for a thicker, creamy dressing. A little bit of this, a little bit of that, and this gorgeous avocado pepperoncini dressing was born! Saute sausage in a skillet over medium heat until nicely browned on all sides. While the sausage is browning, chop your lettuce and vegetables, and drain and rinse the beans. 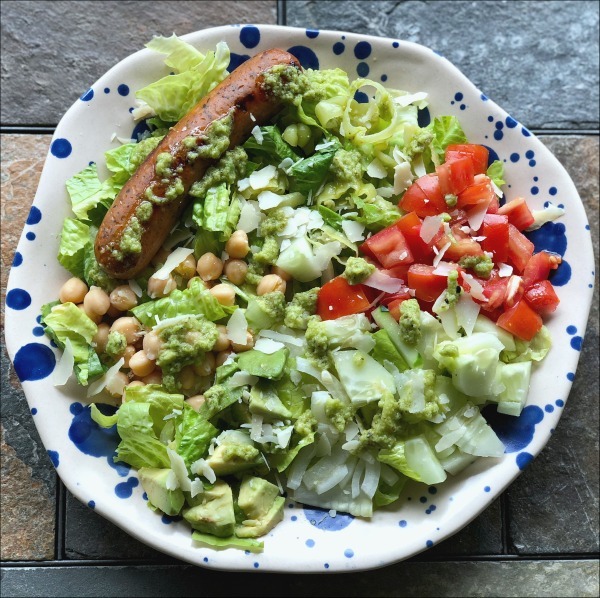 Assemble salads, topping each plate of chopped romaine with sausage, chickpeas, veggies, and pepperoncini. 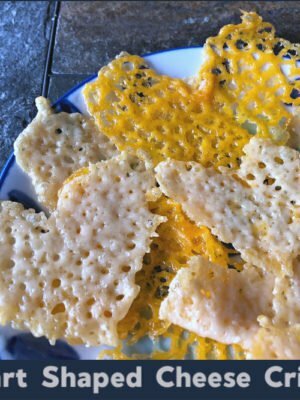 Sprinkle with Parmesan and serve with pepperoncini-avocado dressing. Note: Be sure to stir or shake the dressing before serving to recombine. Dressing will keep for a few days tightly covered in the refrigerator, but will lose its vibrant color because it contains avocado. Now, that’s a satisfying weeknight dinner salad! 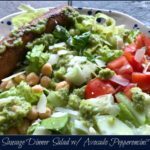 This simple, satisfying, and naturally gluten free chicken sausage dinner salad takes just 25 minutes to throw together on a busy weeknight, including its homemade from scratch avocado pepperoncini dressing. 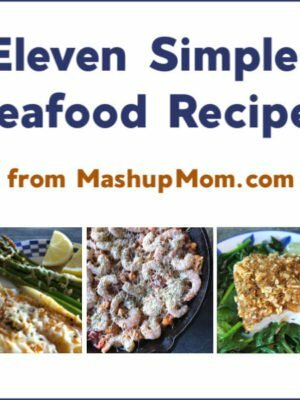 Give it a try the next hot summer evening you don’t feel like cooking, but still want the satisfaction, freshness, and savings of a from-scratch dinner. As with any dinner salad, make this one your own using your own favorite veggies or what you have on hand -- Don't mess with the tangy-delicious dressing, though! Be sure to stir or shake the dressing before serving to recombine. 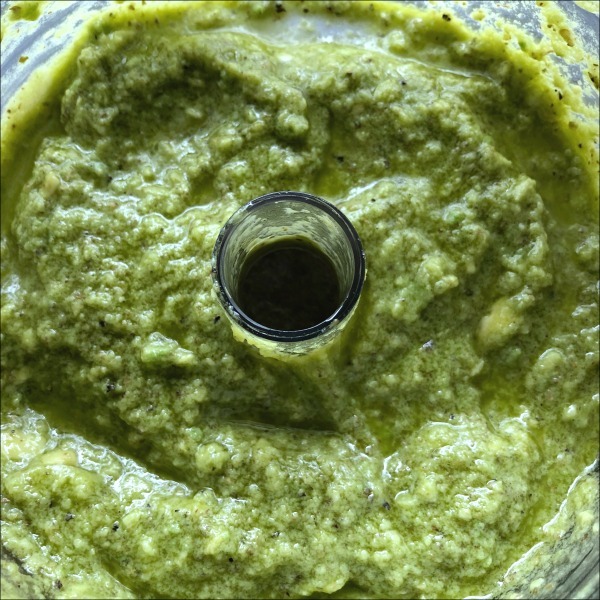 Dressing will keep for a few days tightly covered in the refrigerator, but will lose its vibrant color because it contains avocado.